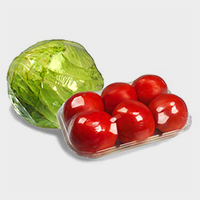 Shrink Films are perfect for packaging fresh produce, trayed chicken and sausage. 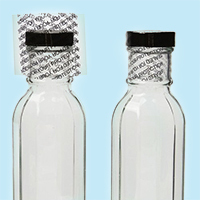 We can analyze your packaging process and makesuggestions and adjustments. 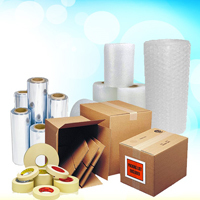 Films, Skid Wraps, Bags & Boxes, Tamper-Proof & Safety Products, and Bundling Films. 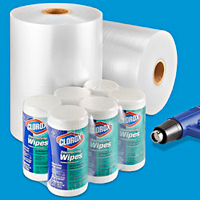 With B&F Plastics, you get the COMPLETE PACKAGE. B&F Plastics has been in business since 1971. Our customers count on the knowledge and experience that we’ve accumulated, to help them save time, money, avoid glitches, and solve problems. 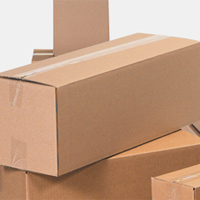 We supply a wide range of packaging materials, such as Clysar™ Shrink Films, Stretch/Skid Wrap Films, Carton Sealers and Strapping, Bags & Boxes, Tamper Proof & Safety Seals, Bundling Films, and many other miscellaneous Packaging Consumables. 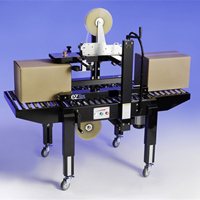 Our Equipment and Machinery Division, ABC Packaging Machine is the perfect compliment. 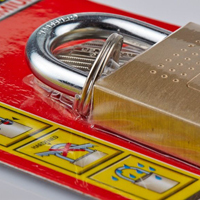 We are able to get to know our customers by way of the services and supplies that they use, which helps us recommend equipment purchases based on our customers’ needs, not our desire to sell more equipment. Call us, and get the COMPLETE PACKAGE.